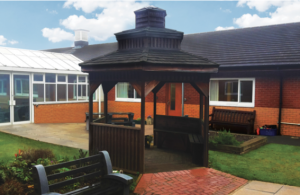 We have one specialist assessment and treatment ward for adults over 18 with moderate to severe learning disabilities and mental health problems whose needs cannot be supported at home, in the community or in other adult mental health wards. Our multidisciplinary team will support you to meet your daily living needs and maintain independent skills. We ensure that your care is personalised to meet your need and that you are involved in developing your care plan. If you are unable to visit during these hours, please contact the ward to arrange a suitable time. We welcome referrals from other mental healthcare professionals.